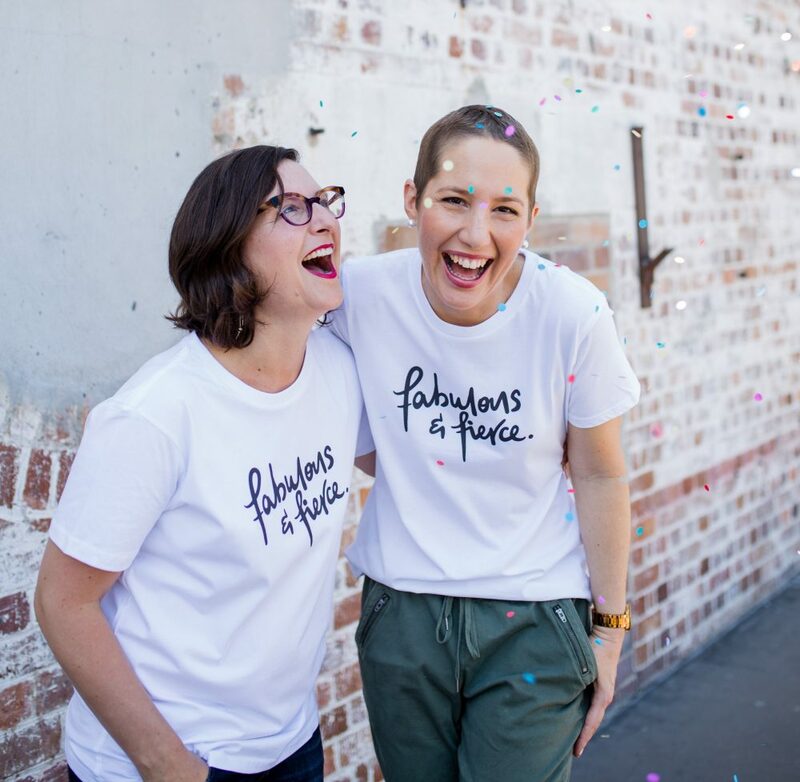 Thanks to Mummy’s Wish, mum-of-three Aishling has more time to spend creating moments of joy with her girls. They love doing Christmas crafts together and making little snowflakes is one of their favourites. So why don’t you have a go with the little helpers in your family? 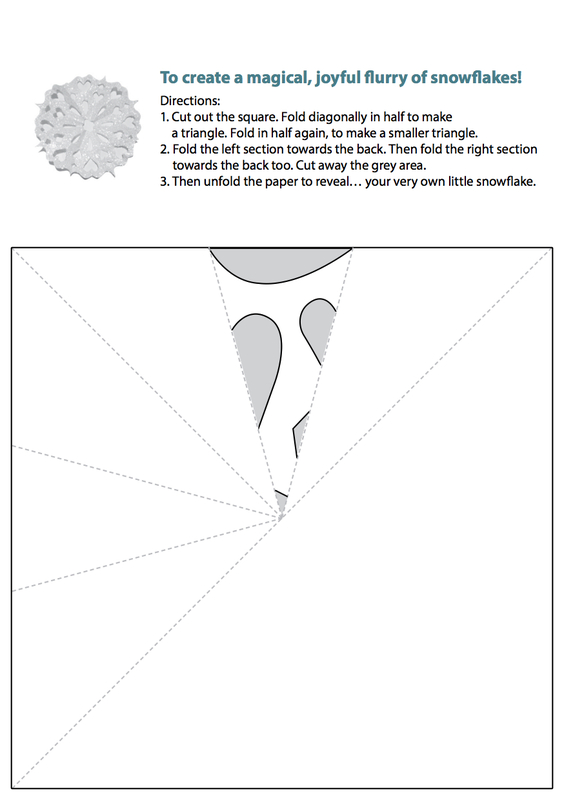 We’d love to see a picture of you making your snowflake (template below) and hanging it on your Christmas tree.